We use technology every single day that we take for granted, from our laptops and smartphones to our light bulbs and cars. These inventions were created by brilliant innovators, who probably aren’t given enough credit for their work. Notably, black inventors have changed the way we operate in the world, in more ways than one. 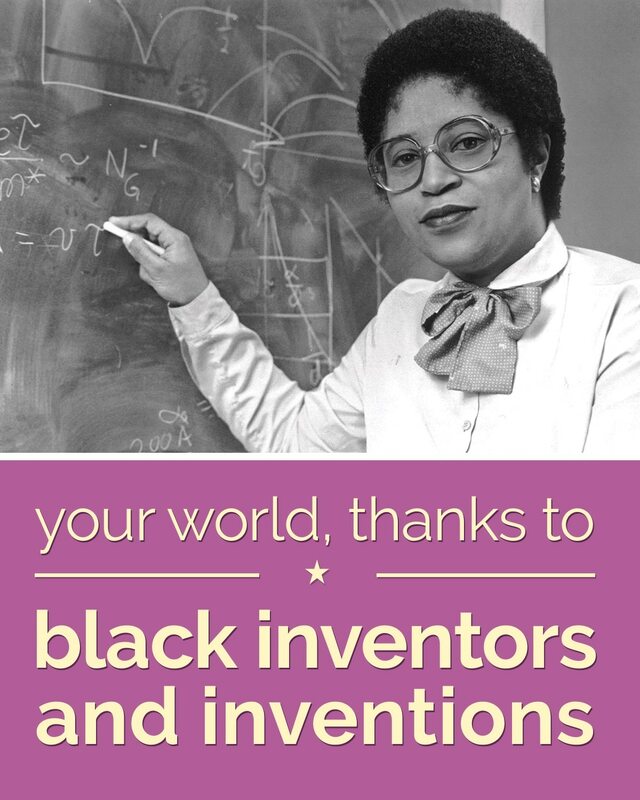 In honor of Black History Month, let’s take a look at some of the amazing innovators who have changed our lives dramatically — even though we may not have known their names. 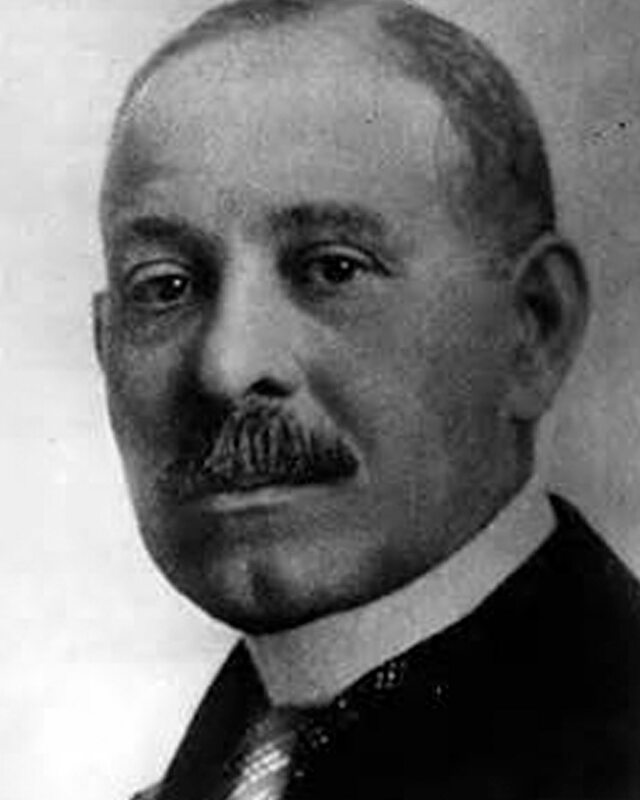 Utilizing the best-available sterilization and surgical methods available at the time, Williams earned a reputation as a top doc while he was still performing emergency surgeries in home kitchens — and before he was hired by the South Side Dispensary and became a clinical instructor in anatomy at Northwestern. When a man entered his clinic after a stab wound to the chest, he made the unheard-of decision to open his chest for heart surgery. Although it was never officially documented (because Williams was busy treating more patients), many believe this procedure in 1893 marked the first successful open-heart surgery. His patient walked out of the hospital less than two months after the incident. Madam C.J. 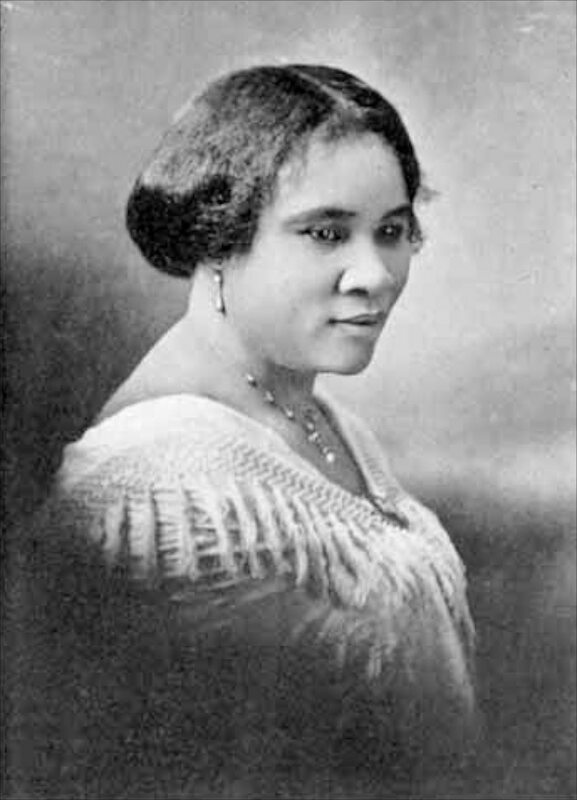 Walker — also known as Sarah Breedlove — suffered from hair loss in the 1890s, prompting her to create a better way to nourish the scalp and protect strands against bacteria and lice: a homemade treatment she dubbed “Madame C.J. Walker’s Wonderful Hair Grower.” From there, she circled the country providing hair-care tips, employing women to sell products, and fighting for African-American causes. She is also one of the first black self-made female millionaires, paving the way for other African-American women (Oprah, anyone?) to follow in her footsteps. 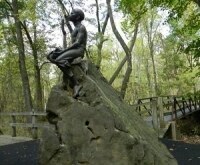 You’ve probably heard Carver’s name before, and there’s good reason for it: he innovated Southern agriculture with a new crop-rotation technique and came up with 300 different uses for the peanut, from cooking oil to lotions. He was such a brilliant farmer and inventor, even President Teddy Roosevelt called on him when he had a national agricultural issue. We’re all familiar with the fact that Thomas Edison invented the light bulb. 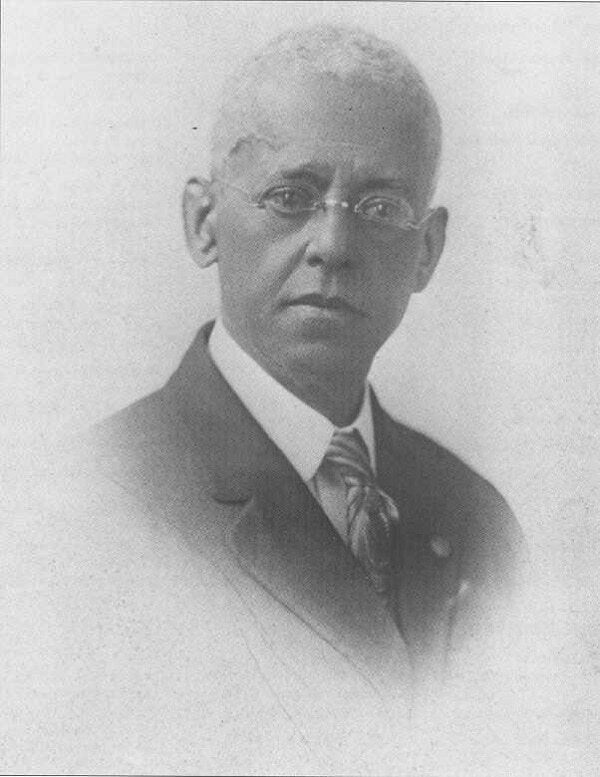 However, fewer realize that inventor Lewis Latimer improved upon Edison’s original. He came up with a way to use cardboard to encase the bulb’s filament, allowing for longer-lasting illumination. Naturally, Edison hired Latimer, who worked in the legal department as a draftsman and patent inspector, often speaking on behalf of Edison in court proceedings. In the early 1890s, he was named among Edison’s pioneer, which were a select few credited for establishing the electrical industry. 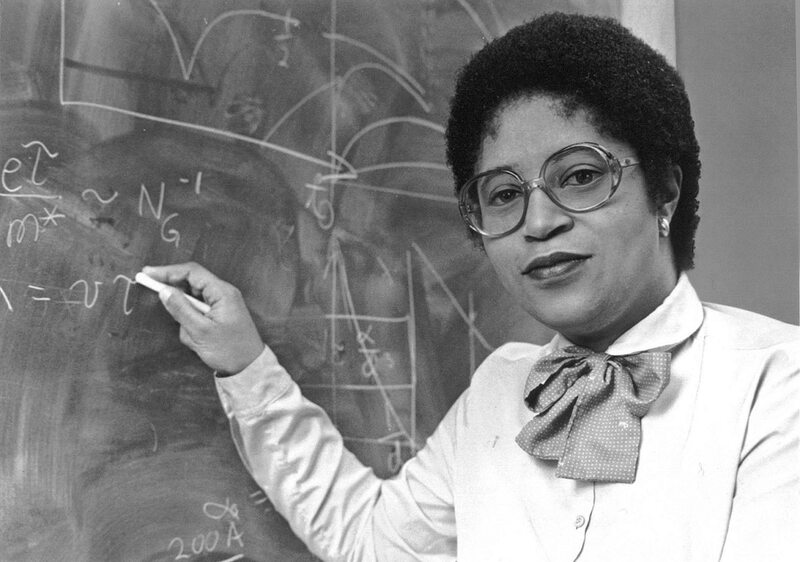 This theoretical physicist was the first female African-American to obtain a Ph.D from MIT — but her achievements don’t stop there. Jackson is considered a pioneer in telecommunications tech that led to inventions like portable fax, touch-tone phones, solar cells, caller ID and call waiting. Today, she serves as the president of Rensselaer Polytechnic Institute, one of the top 50 universities in the United States and one of the most revered technological research colleges out there. 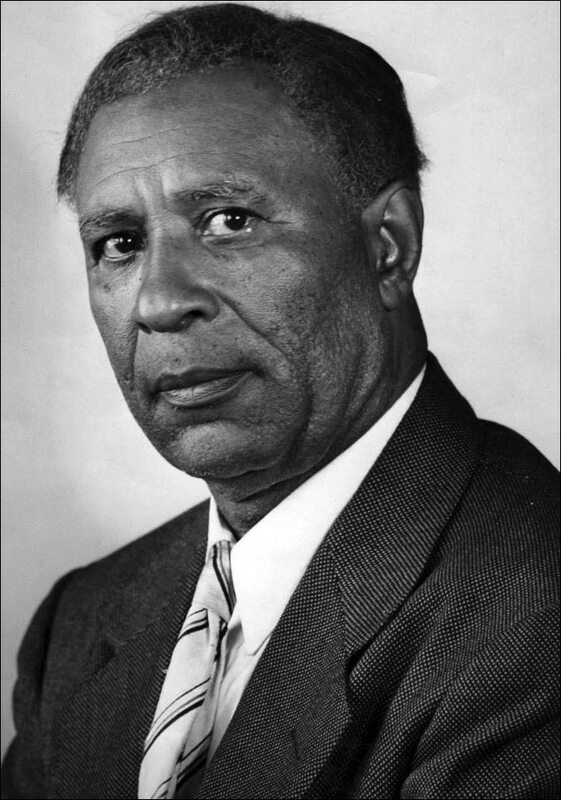 Long before the tunnel explosion under Lake Erie that trapped many workers in 1916, Garrett Morgan had created what we now know as the gas mask, which he was able to use to rescue workers who would have otherwise died. However, his inventions didn’t stop there. Perhaps more notably, after witnessing the devastation of a carriage-on-car crash, he came up with a traffic-signaling device that would allow for safer passage without the need for a human person to direct vehicles. Morgan was a public-safety pioneer; the traffic lights we still use today are founded on his original creation. Jones was a massive innovator during his lifetime, credited with 60 innovations, with two-thirds of those helping to better refrigeration. 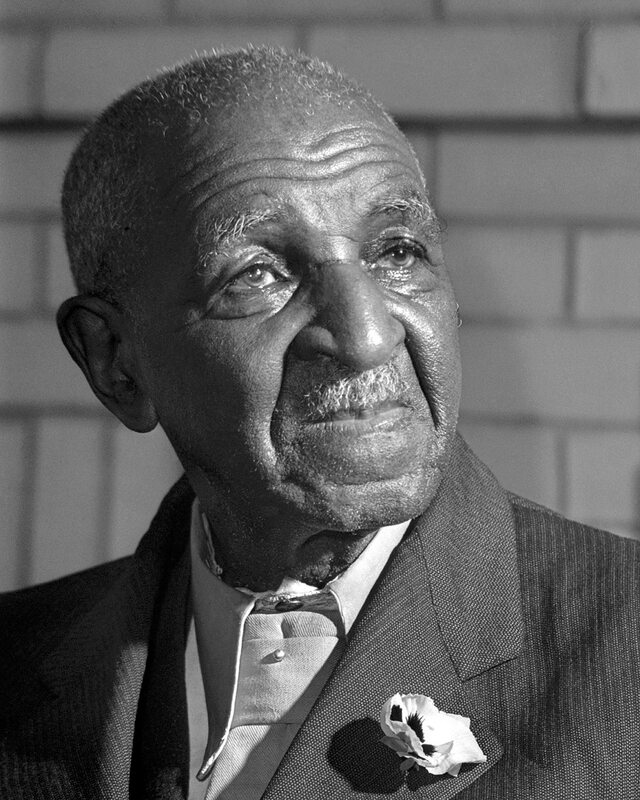 Perhaps most importantly, he was inspired to create a roof-mounted cooling system to keep traveling food fresh without having to pack it up with ice — which often melted before perishables reached their destinations, causing major problems. 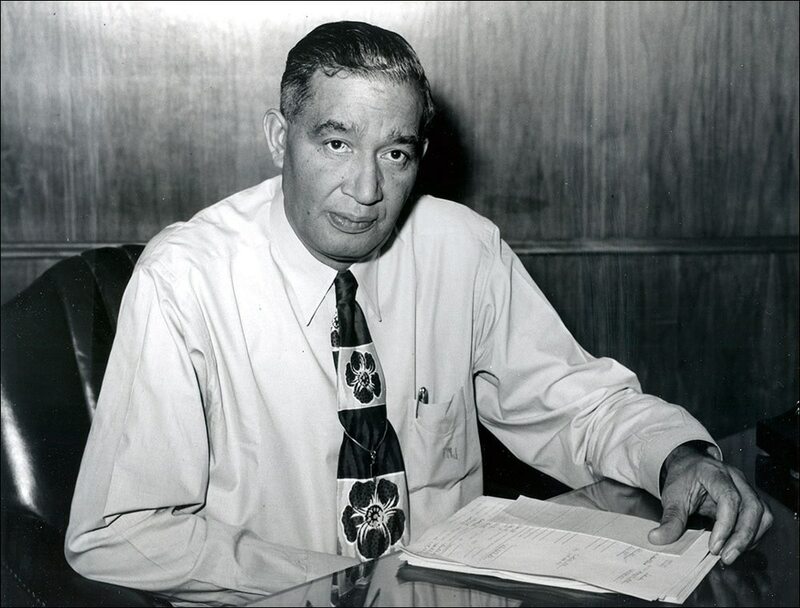 Although he died in 1961, he was awarded with the National Medal of Technology 30 years later; the first African-American innovator to nab the prestigious award.